Link your WooCommerce store with Oracle NetSuite with our Oracle NetSuite Integration Connector. Save Time, Effort & Costs involved in manual data entry and avoid the hassle of Data Entry Errors and Order Mix-ups. Why should you do WooCommerce Oracle NetSuite Integration? 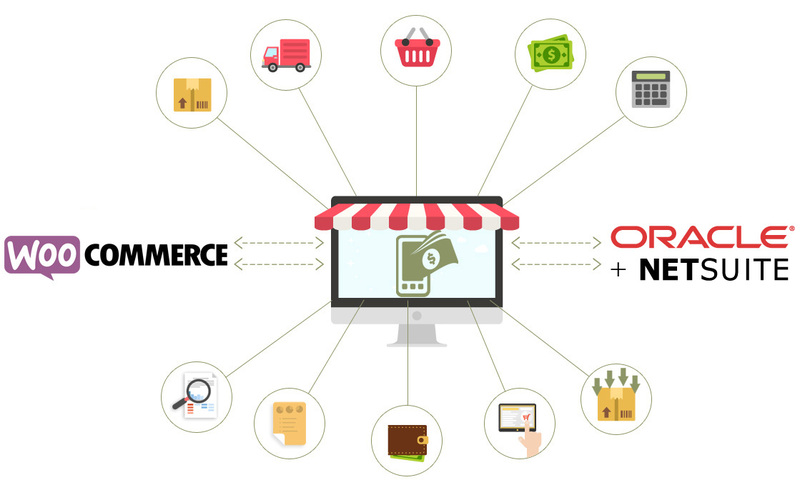 WooCommerce Oracle NetSuite integration gives you the enterprise power of Oracle NetSuite ERP and the Integration to marketplaces to create an exceptional retail experience for your customers. 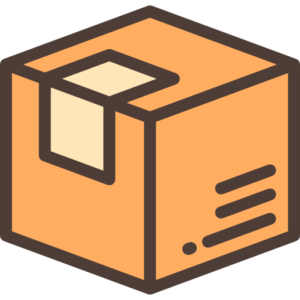 Integration manages all inventory, fulfillment and financial aspects, and synchronize customer data, sales order, and product info automatically. It helps you to streamline your back-end to your front-end and allows you to focus your time and efforts on other activities. Support for multiple warehouses in Oracle NetSuite . Support for partial fulfilment of sales orders. Keep an accurate eye on item stock levels with information shared between Oracle NetSuite and WooCommerce. Enjoy pricing details shared perfectly between Oracle NetSuite and WooCommerce. 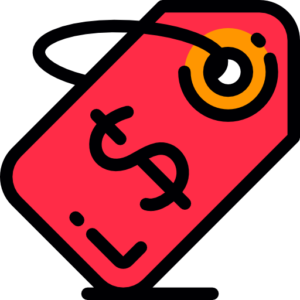 Automatically lower an item’s available inventory when it has been sold through WooCommerce pages and update the customer’s purchase history, permitting future up-sell and cross-sell marketing campaigns to be targeted to that customer. 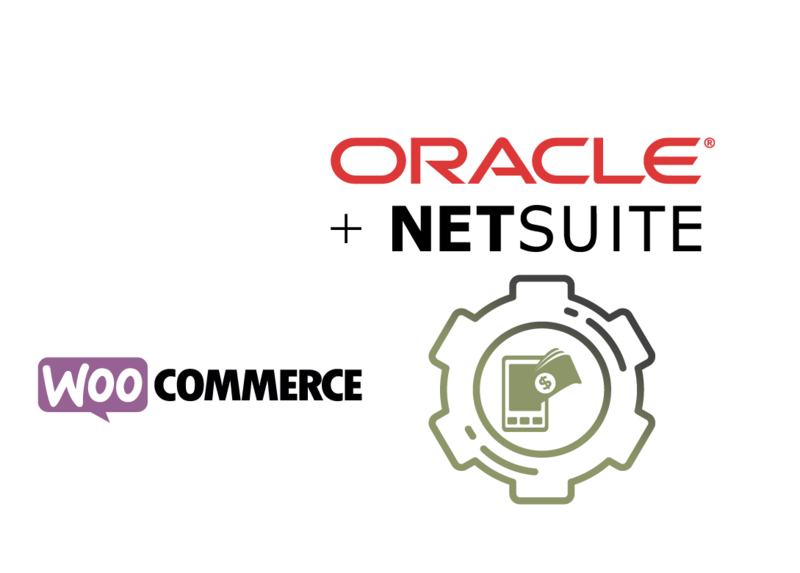 Our integration is fully customizable to fit your business-specific needs Maximize your sales potential on WooCommerce pages with Oracle NetSuite. Selling on eBay need no longer be a difficult process with our customized Oracle NetSuite WooCommerce pages integration. 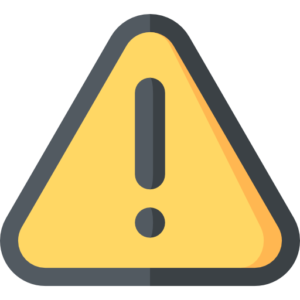 Notify your WooCommerce pages customers with shipping and tracking details as soon as you fulfill the orders in Oracle NetSuite. It also transfers shipping data to WooCommerce pages and sync shipping methods across WooCommerce pages and Oracle NetSuite.